Deal fell through. Price reduced. 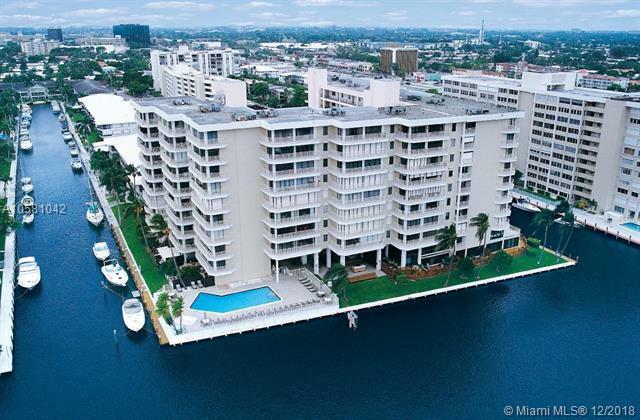 Townhome in an Intracoastal front condominium!! 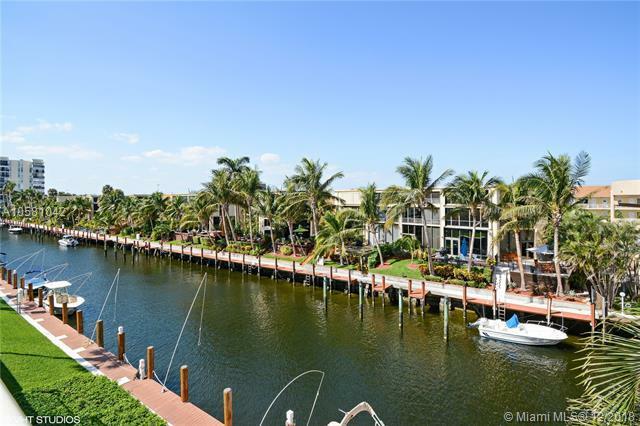 Very private end unit townhome w/ canal & Intracoastal views. 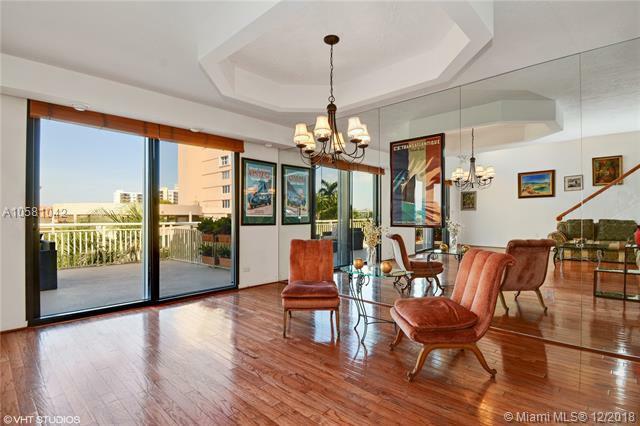 Gorgeous 3-bedroom, 3 bath, approximately 2,100 sf + 450 sf balcony. 18-foot cathedral ceiling in great room. Immaculate w/ many updates - New kitchen w/ granite counter tops, wood floors on first level, wet bar, impact windows/hurricane shutters. 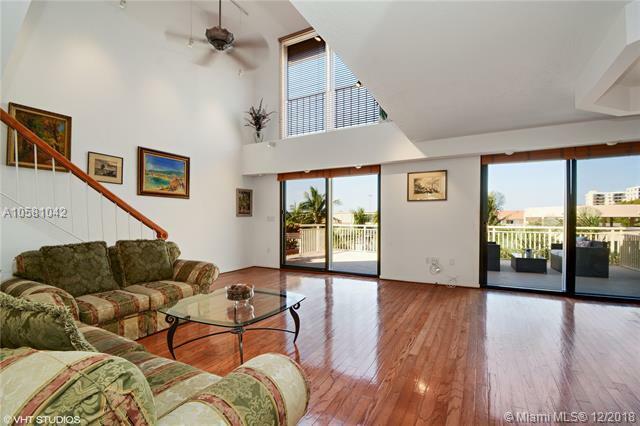 Spacious master w/ California his/her closets, Jacuzzi w/ separate shower & double sinks in vanity-dressing area. All bedrooms offer en-suite full bathroom. Pilot House is direct Intracoastal front w/ pool, exercise room, club room, BBQ & picnic area. Pet friendly (2, 25 lbs. each). Dockage as available-up to 50 (possibly 60) ($3.50 per ft per month, includes water & electric). Best value in NE Ft Laud!